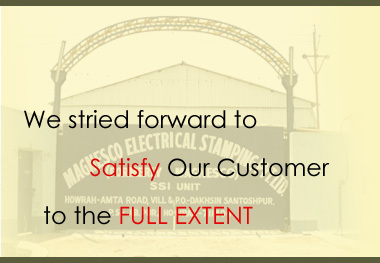 Our quality has been built through a deep sense of commitment. Ownership of quality is realized when the implied needs of the user are not compromised. Correct need of perception, careful design of the process, use of right and latest machines and equipment are our ways to build quality into the products.